Refreshment Center is the premier vending company in Los Angeles. We are a locally owned company that offers flexible vending programs designed to meet the needs of your business. When you contact us, a sales rep will review needs, discuss various options and develop a unique proposal customized to your location and needs. 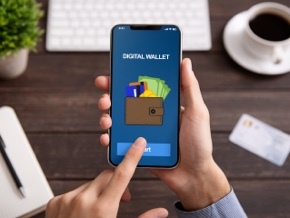 Traditional Vending: Our vending machines deliver name brand merchandise to your employees with the added convenience of accepting credit and debit cards. 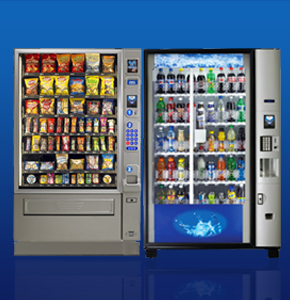 We have snack, refreshment and food vending machines perfect for all locations. Subsidized Vending: You can enroll in our subsidized vending program where your place of business offsets a portion of the cost of items sold, which in turn, means your employees pays less. Free Vending: With Free Vending, the company offsets the entire cost of the products and they are vended free for employees. You will receive a monthly invoice for all of the items purchased at the end of each month. Office Coffee Service: Refreshment Center also offers dedicated office coffee services in the Los Angeles area including single cup brewing options that keep your employees happy and productive. We deliver all of the major name brands so you'll always have access to a great cup of coffee.